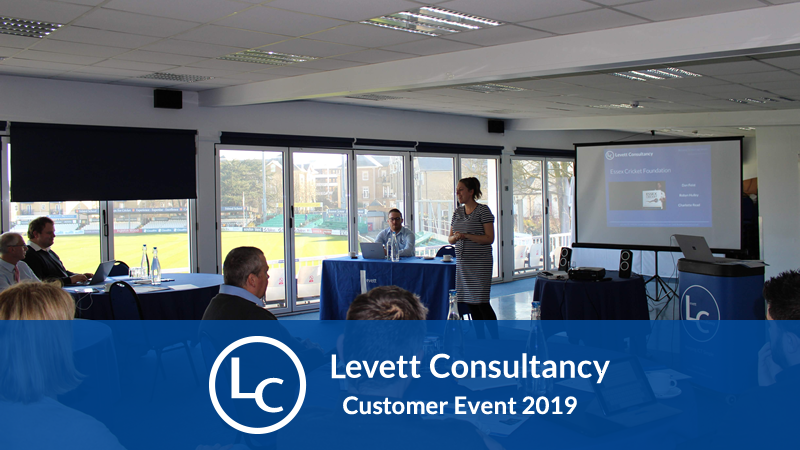 Levett Consultancy held its 9th annual customer event at Essex County Cricket Club in Chelmsford on Wednesday 27th February 2019. This was an Education event aimed at showcasing how cloud computing is shaping EdTech in the 21st century. The event was opened by Levett Consultancy CEO Paul Levett who launched the company ‘Your Cloud’ strategy that all services and solutions will align to within 2019 and beyond. Your Cloud strategy will be pivotal to guiding customers to start adopting Cloud infrastructure and technologies within their organisations. By adopting Levett Consultancy ‘Your Cloud’ strategy organisations will not only get positive outcomes using technology but also provide long term savings. 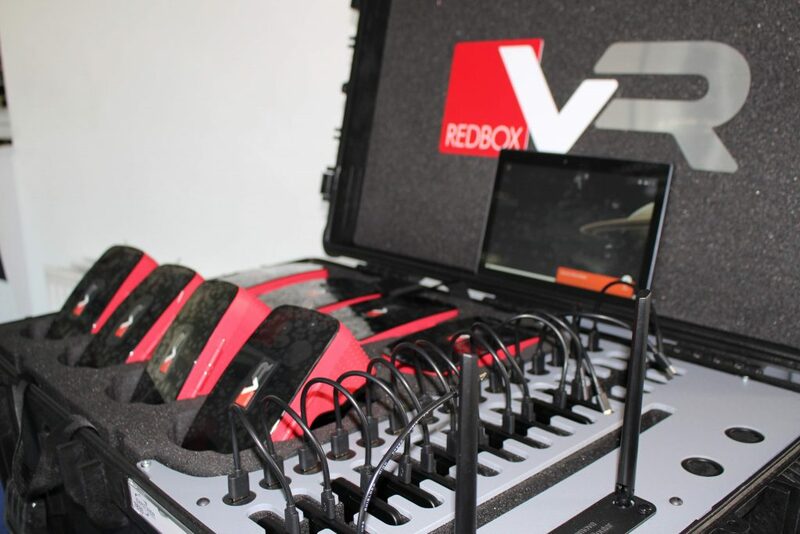 Levett Consultancy was also proud to announce a partnership deal with RedboxVR to provide Schools, Academies and Multi Academy Trusts with the latest Virtual Reality hardware technology for purchase or rent. RedboxVR is the only approved Google Expedition partner within the UK and makes a range of specialised VR kits and accessories. This new partnership will allow Levett Consultancy to add RedboxVR exceptional quality VR hardware and accessories to our extensive portfolio. Long term partner D-Link also showcased the latest in cloud infrastructure technology known as Nuclias, which is a complete cloud-managed networking solution for both wireless and switching infrastructures. 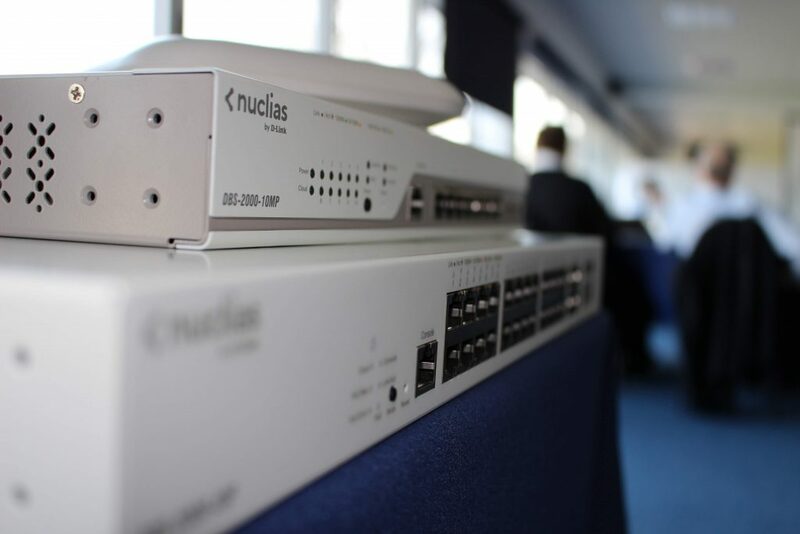 Nuclias has been developed to make it easy for organisations to install and manage wireless and wired networks using a cloud based management console. Datto the world’s largest disaster contingency company showcased new backup technology for on-premises and cloud to cloud. Parago software a long term Levett Consultancy partner showcasing the latest updates within their cloud-based asset management system. Essex Cricket Foundation covering the Chance to Shine and Active Kids initiatives that schools can access. We would also like to thank all the customers who attended our event and hope to see you at our future events. If you would like to find out more about our ‘Your Cloud’ strategy or our partner solutions from RedboxVR, D-Link Nuclias or any of our other partners please contact a member of our commercial team today here.